No matter what work needs doing, or where it needs doing Carryway have a vehicle to help. 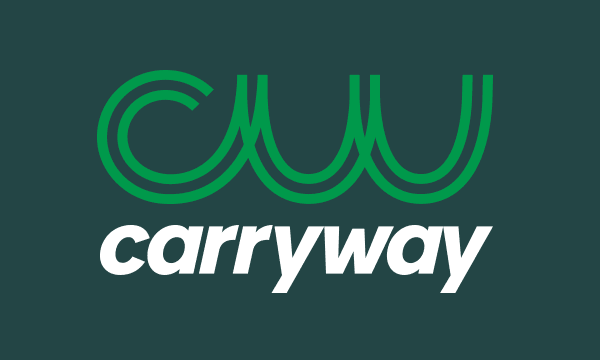 Carryway specialises in compact electric vans, trucks, utility vehicles and golf buggies, so whether you need to hire or buy we have you covered. 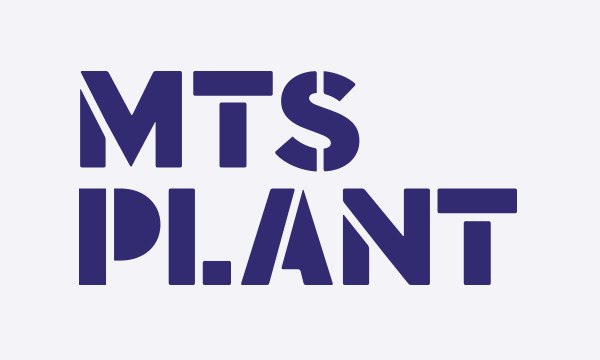 As an authorised Yanmar dealer MTS Plant offer the backup and support you expect, so whether you rent or purchase we have your back. Choose from the UK’s most extensive hire fleet of Bobcat machinery and attachments, with local knowledge, quality equipment and reliability built up over 25 years.